Launch your online marketplace today! Allow members to sell products, rent spaces or equipment and let customers book appointments. 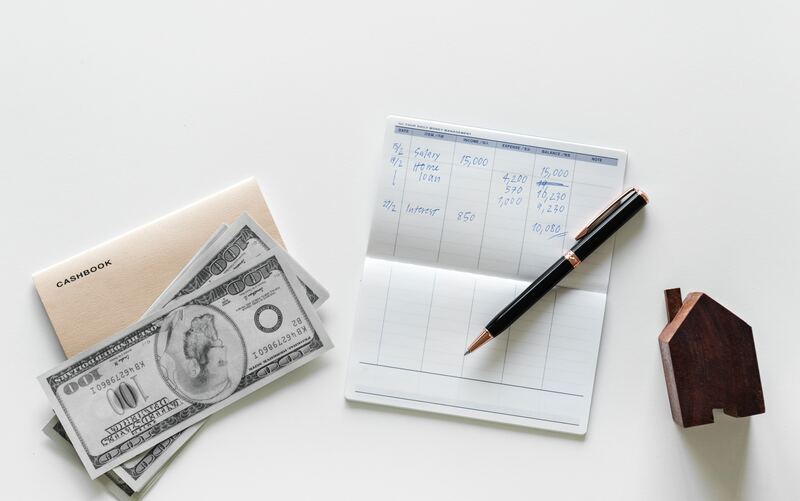 Set your own service fee. Psst, it's currently free to build, launch & host your site. No developer or coding experience required. Focus on growing your audience, finding suppliers, creating partnerships & making your members some money. Showcase the services your members provide. The booking system allows members to set their working hours and let customers book specific times. Members can list rooms, equipment or anything they want to rent. 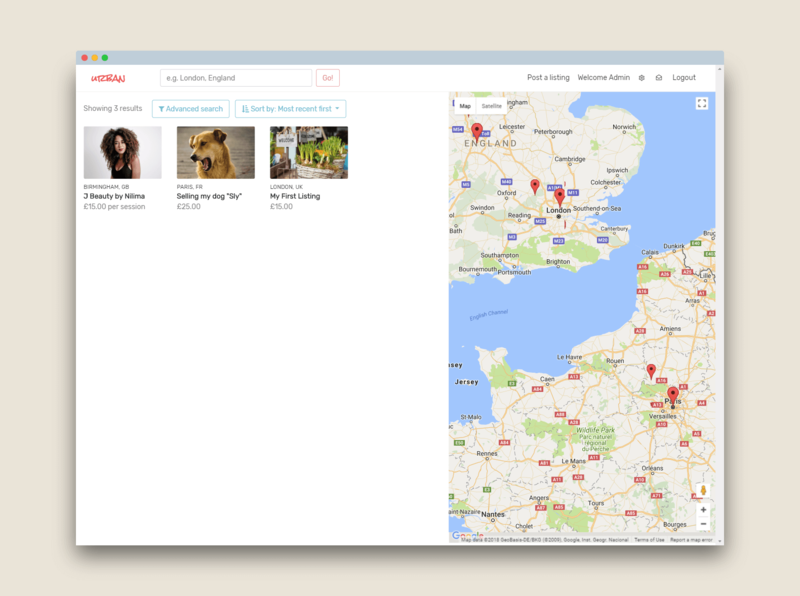 Customers can browse based on location. A niche marketplace in an industry you're familiar with OR the next Etsy, Ebay, Airbnb! Let members sell products, rent space and equipment or book appointments. We host it for you so you don't have to worry about development, servers and maintenance. We have a range of premium themes to choose from. They're all responsive and work across multiple devices and browsers. Our homepage widget builder lets you mould your homepage into your own style. 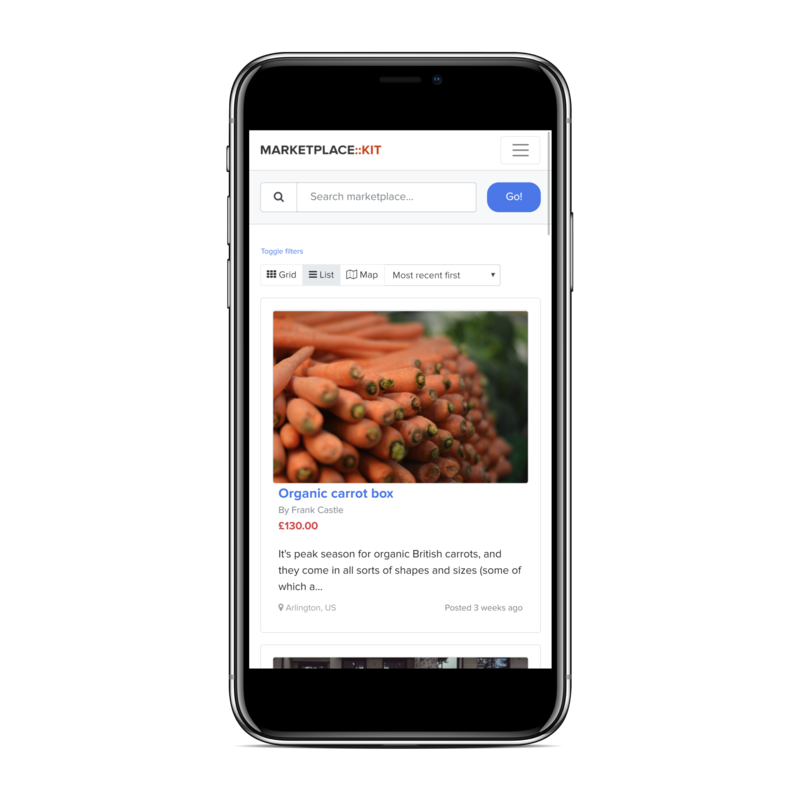 Launching an attractive and scalable website quickly and affordably is important for modern startups — MarketplaceKit offers massive value without looking 'bargain-bin'. Our add-ons & modules let you customize almost all aspects of your marketplace without touching any code. We aim to reply you as soon as possible, usually within 48 hours. 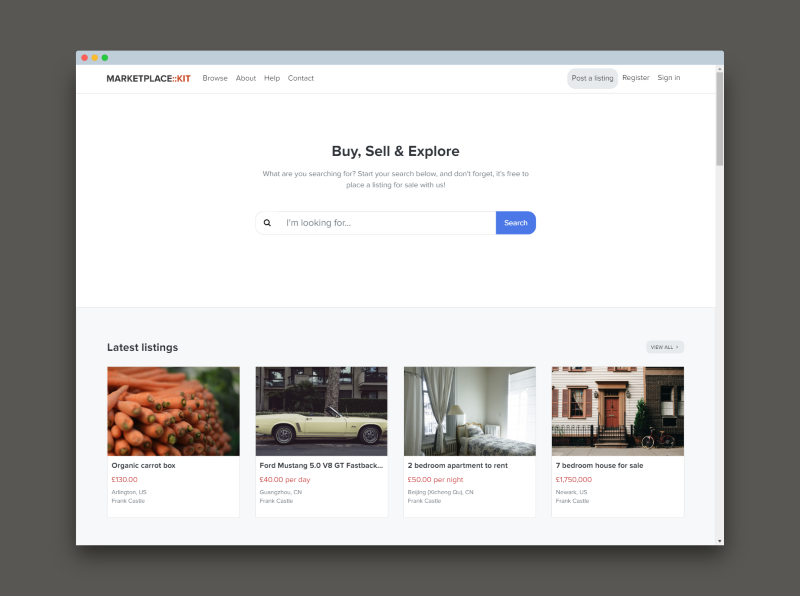 Your marketplace uses stripe connect to process payments. Users can pay using popular credit and debit cards e.g.Visa, Mastercard and American Express. Note: Stripe does charge a fee per transaction to use it's platform. 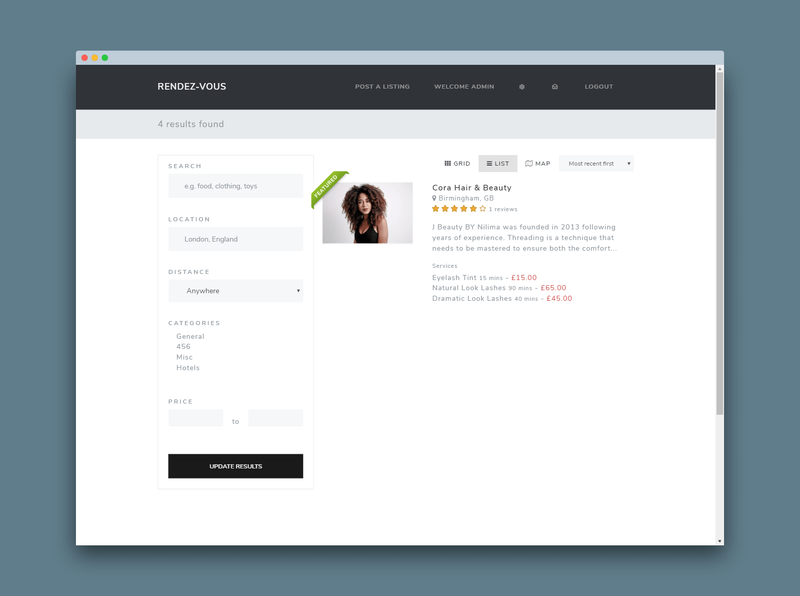 It's free to create, customize and test your marketplace as much as you like while we're still in beta.